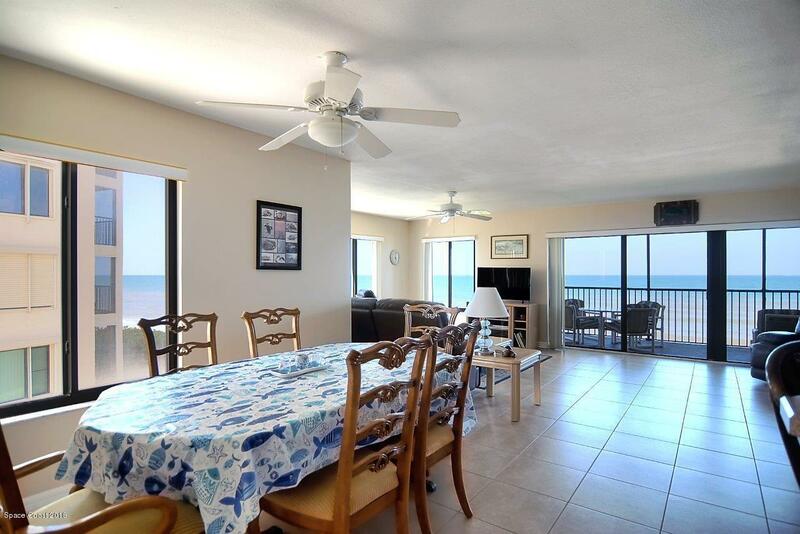 Incredible ocean views and balmy breezes await you from this awesome end unit that has many windows that offer endless views of blue water and sandy beach! 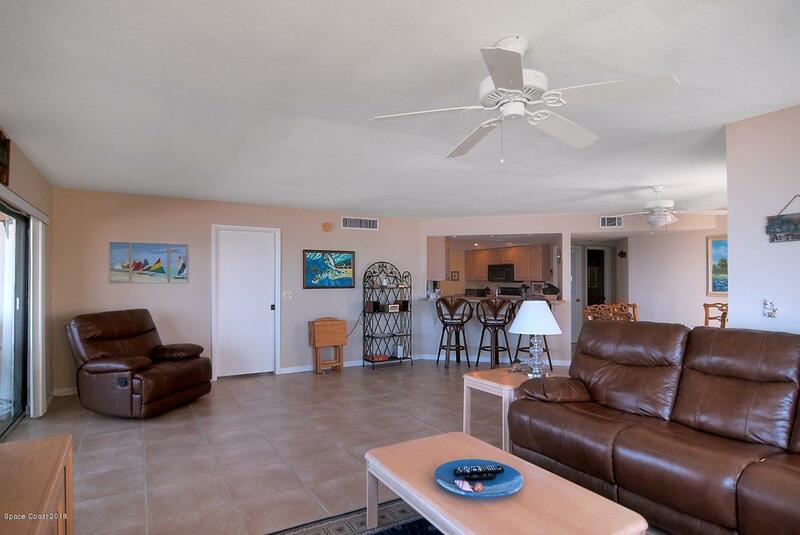 Feel like you are on vacation every day in this all tiled condo unit w/big balcony over the ocean has plenty of room for table and chairs and chase loungers! 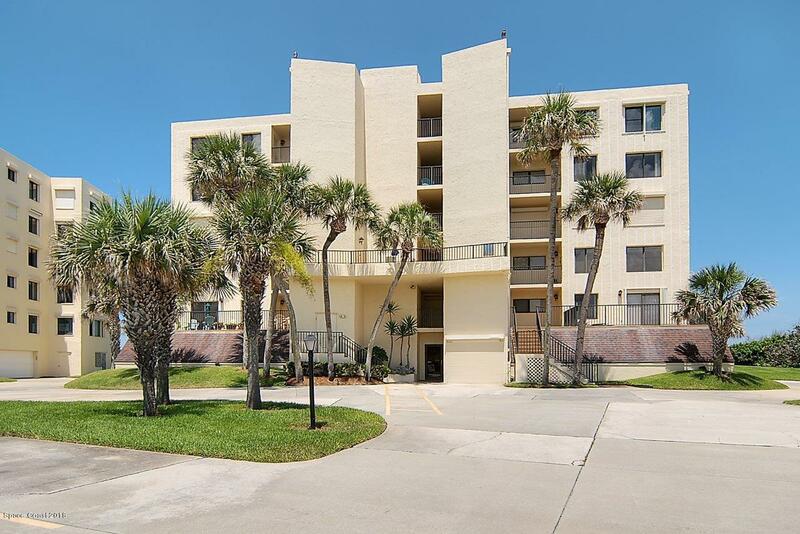 Sterling condo offers heated swimming pool, pavilion w/restrooms and tennis court plus ocean access all just a short stroll away from unit. Elevator for convenience. One car garage space under building w/ storage area for beach toys and fishing poles. Lots of additional parking at Sterling house for friends and family. 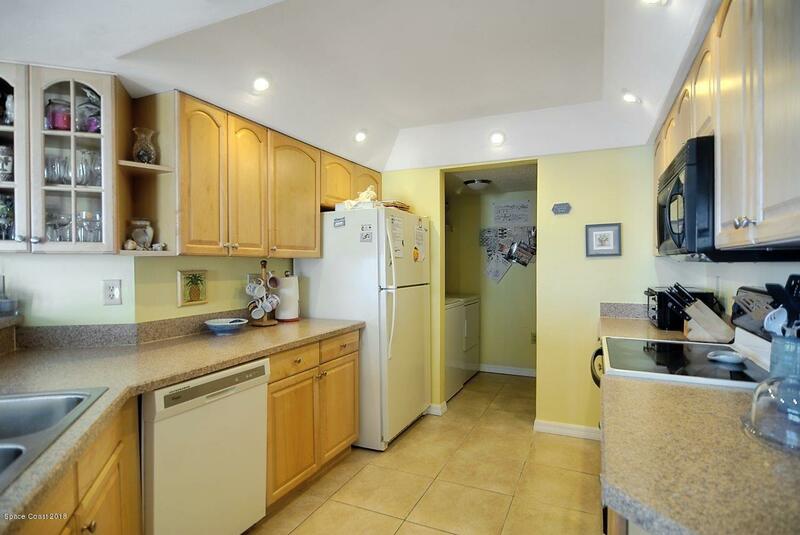 Great property for investment, live in full time and vacation in.